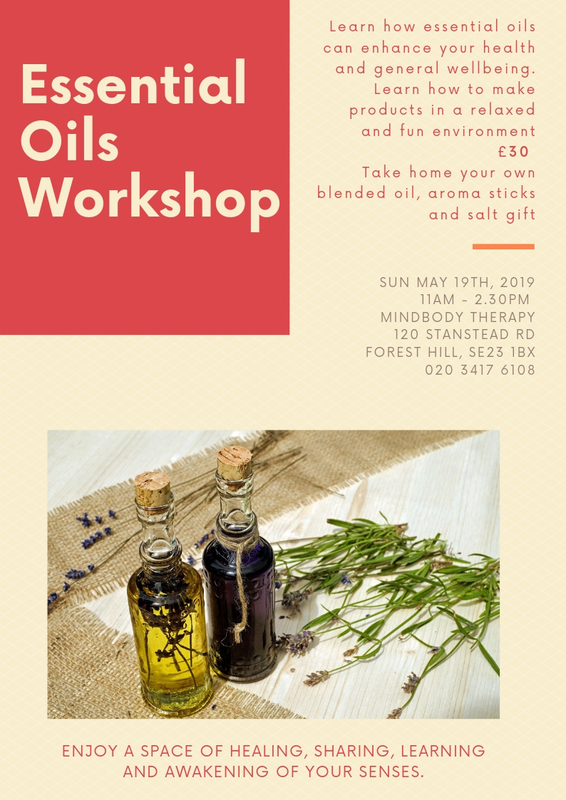 Call 02034176108 to book your space. NB. Price and start time still TBC but you will get value for money and takeaways!